Can I use 1000 images in website image scroller? 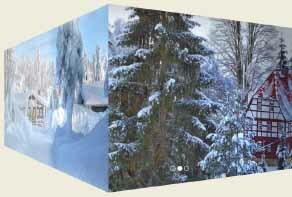 Landscape and portrait oriented pictures in the same jquery scroller image? 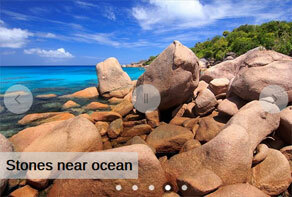 Video Instruction: jQuery Image Scroller! This video will teach you how to make jQuery Image Scroller in an easy and quick manner! 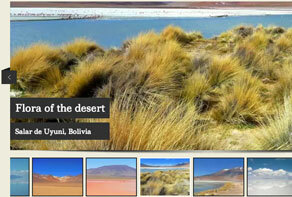 Live Demo: jQuery Image Scroller! Watch this video to learn how Image Scroller like this can animate on the page! Anyone on the search for a classic linear slideshow template that will run smoothly every time will love WOWSlider’s Prime Time Basic Linear slider. It provides a professional touch to any website quickly and without a lot of hassle and offers your audience an appealing and convenient way to view your images. 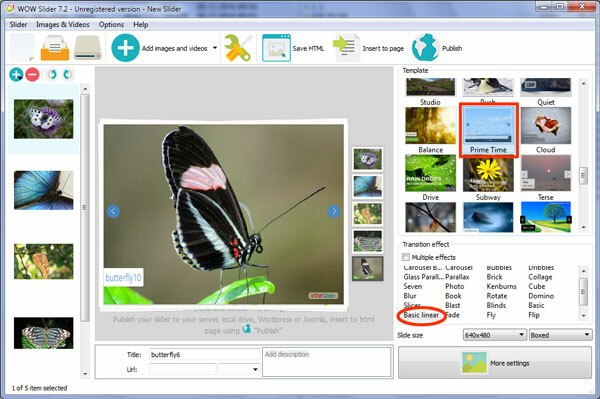 With its easy-to-spot-and-use navigation tools and an on-screen preview panel, the Prime Time Basic Linear slideshow will let the visitors to your site decide which image they would like to view next and how long they remain on any one particular slide. The Prime Time template will place your images into a white frame that gives each picture the look of a real photograph, making it the perfect slider for any site with a medium or dark background, which the frame effect will show up against nicely. Each new slide is introduced from the right side of the screen and it gives the current image a gentle shove to take its place as the center of attention. Racing the image to the screen are two caption boxes that alternate their method of arrival, dropping in from above on some and speeding in from the right on others. 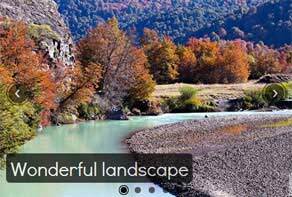 The graceful and unobtrusive font that is used in the caption boxes is adaptable to a wide range of themes and concepts, so it can be used on virtually any type of site. The navigation tools in this slider are easily accessed anytime that the cursor is in the slidedeck and they disappear as soon as it’s removed, so as not to distract from your images. A set of simple arrow symbols in blue circles will take the user to the next slide or to the last one viewed quickly, while hovering over either of the caption boxes enables the viewer to stay on the current slide for as long as they would like. 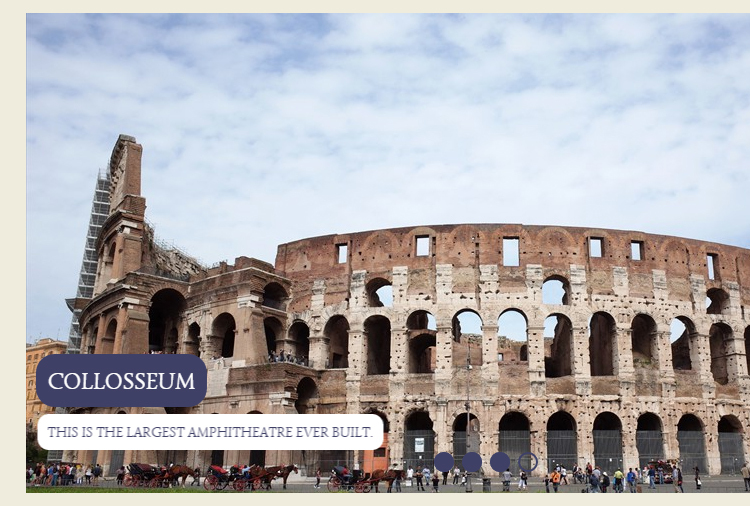 To the right of the main slide is a handy preview panel that provides smaller images of your slideshow for visitors to browse through without having to click on individual boxes or buttons to see. They can scroll the preview panel at their own pace too, simply by hovering over the top or the bottom of the panel until they get to an image that catches their eye. Moving the cursor closer to the top or bottom of the panel will increase the speed of the scroll as well. With all of these features and more, the Prime Time Basic Linear slideshow template is a winner all the way around! I am trying to add a wowslider slider to me bootstrap responsive website, but it is not working. Can I do this? The closest I have managed to get so far is by putting it inside a ‘flexible container’ and making the image classes ‘image-responsive’ but it is still not working. Please help.. Please send us a direct link to your website, so we can check it. Please try to use the latest version of WOW Slider available on http://wowslider.com/ If you are still having problems, please contact us. I cannot seem to get my slideshow to work. It was working fine and then ever since my domain hosting expired and then got renewed it will not display the slideshow correctly. I have spent hours trying to rectify the problem and just not getting anywhere. I have uploaded the images and engine 1 and data 1 files and it still will not display correctly. Please, can you help?? 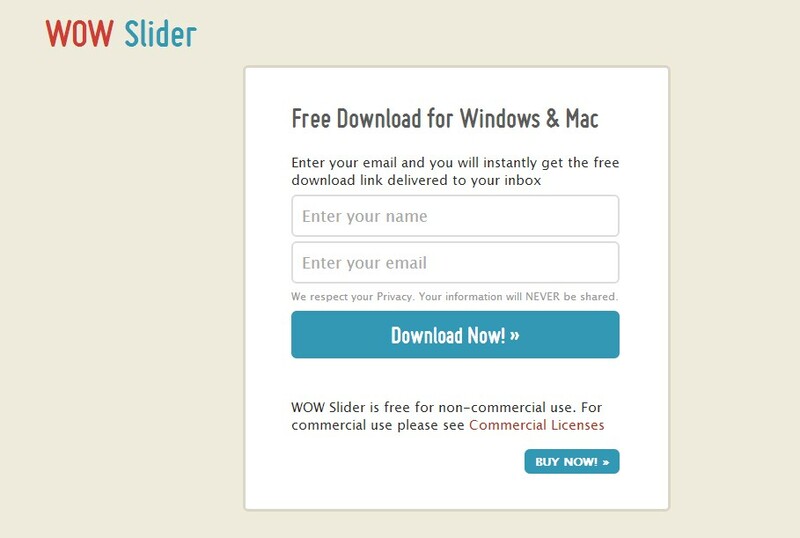 We recommend to download our latest version of WOW Slider available on http://wowslider.com/ Please check paths to the files of the images and scripts of your web site. 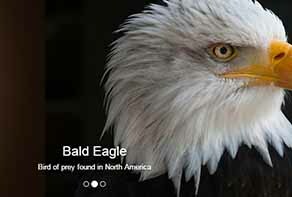 How can I add more than 1 slider to a Joomla website? 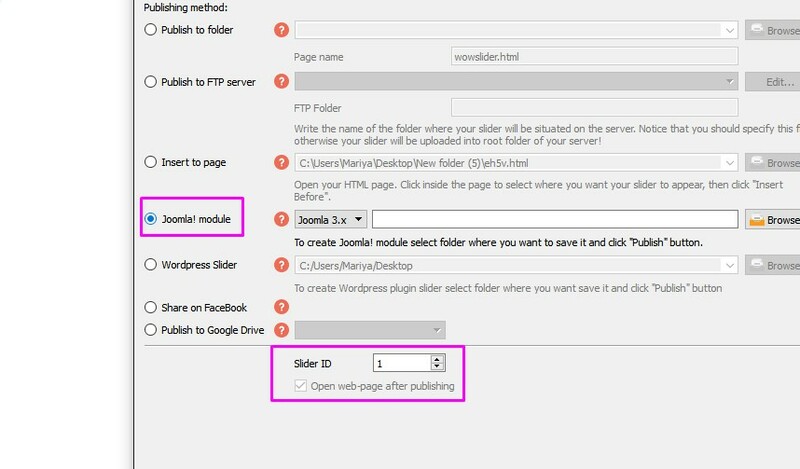 1) Open Slider->Properties->Publish; 2) Select Joomla! module publishing method; 3) Specify unique Id for the slider: Slider ID (at the bottom of the window). so does the description go in the ‘alt’ or ‘title’ area? If it goes in the ‘alt’ does it also have to be repeated in the bullets section? Do then have to repeat the above in the wowslider.html page or anywhere else? You can add the description and the title very easily in the program without coding. There is "title" area for the title and the blank area for description (see attached). Please note that the title will be also shown when mouse is moved to the bullet. I had not noticed the 2 text boxes. I have paused an image, changed the existing file name which appears in the title box e.g. df1 and replaced this with a suitable name e.g. Roman Villa. As yet I have not used the description box. I then unpause so it moves to the next image and pause again but the above text remains in the 'title' box and hasn't changed to the new image's file number e.g. df10 and neither does the title Roman Villa seem to have been saved to the first one. What am I doing wrong or not doing? Incidentally, I notice from the example you attached that the title box says 'Sunset' yet the word on the image says 'forest'. Still puzzled! A further query. Why when Windows shows the images in strict numerical order in my folder, e.g. 1,2,3,4 does your software then show them in the order 1,10,11,12 --- 19,2,20,21 etc? You should choose the image in the image menu in the left (see attached), not by clicking on the preview. Preview shows the slider in whole, you cannot edit images using it. What about the enumeration. The WOWSlider as like many other programs see not the number "12" but two characters "1" and "2" and line images in order first by the first character then by the other. You can change your enumeration to 01,02,03..09,10 to avoid it. Also, you can change the order of images pulling it in the image menu. Thanks. It's working great. One further question - how can I alter the font and its size in the description area? I presume that the font and its size for the title is governed by the setting on the right-hand side under the template types but it doesn't seem to affect the description text size. Unfortunately there's no standard means to change font and size of description text. The size of description text depends on the size of the title text and the font is the same. Maybe we'll add this feature later, but we haven't planned on it yet. Thanks for your reply. The description text appears to be smaller than the title text. I thought that perhaps it could be controlled by the style sheet but I don't know the correct notation. You can change the description size manually. Set the font-size you want. When wowslider is open is appears to be crunched. I have attached a screen shot for you to view. The effects text is tiny, overlapping and unreadable. Also, how do I add multiple descriptions like in the previews? Also, the program has crashed multiple times and when I open the wow slider file that was previously saved, it is empty! Thanks for your feedback. These bugs have been sent to our developers. We will try to fix them as soon as possible.